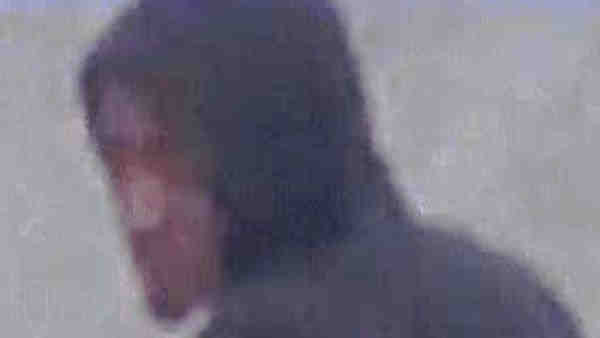 BOERUM HILL, Brooklyn (WABC) -- Police are looking for a man who opened fire into the middle of a street in Brooklyn. At 1:30 p.m. on May 1, on Hoyt Street in front of the Gowanus Houses, a man with a gun fired three times toward two people, according to the New York City Police Department. Police describe the suspect as a man, black or Hispanic, late teens, about 5 feet 10 inches tall, and 160 pounds with a thin build. He was last seen wearing a black hooded sweatshirt, blue jeans and black high top sneakers.